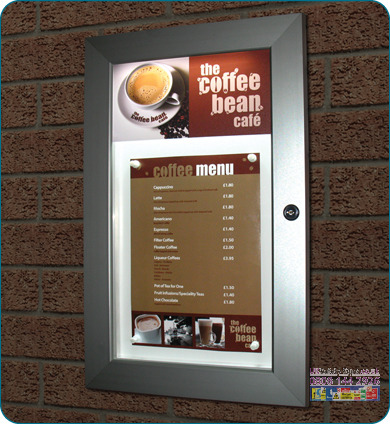 Login for external display sign service. 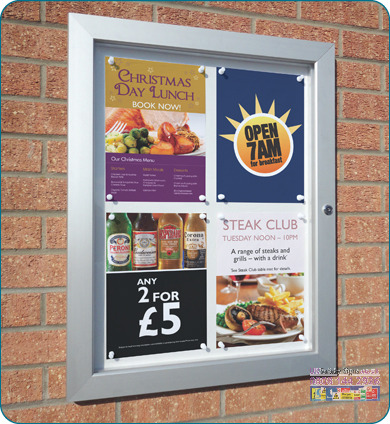 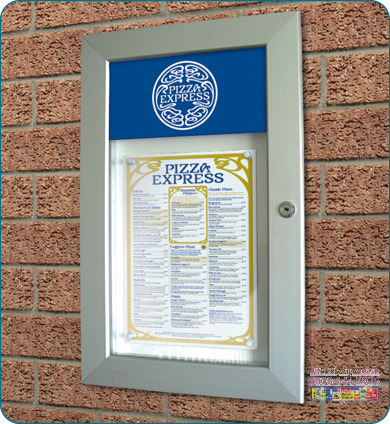 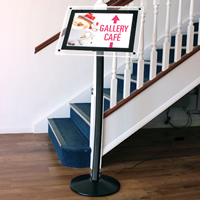 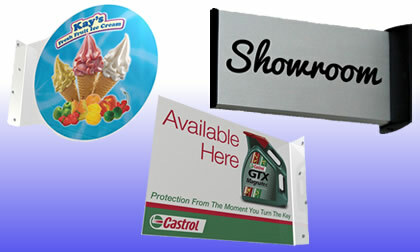 Competitive suppliers of external poster displays, lockable menu frames, illuminated poster displays. 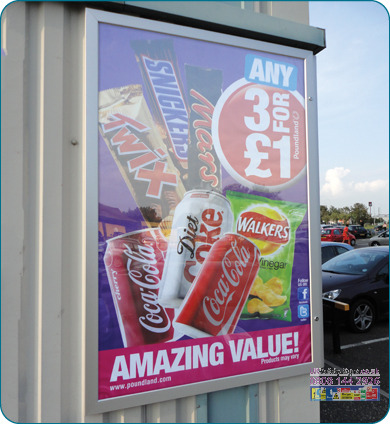 By offering loyalty discounts our regular clients have saved money on external wall mounted display systems and boxes by using a 1 stop graphics service.